Reading Gaol, made infamous worldwide by the grim ballad written by its most famous prisoner, Oscar Wilde, closed its doors to prisoners in 2013. Now, for the first time in almost two centuries, it will reopen to outsiders. 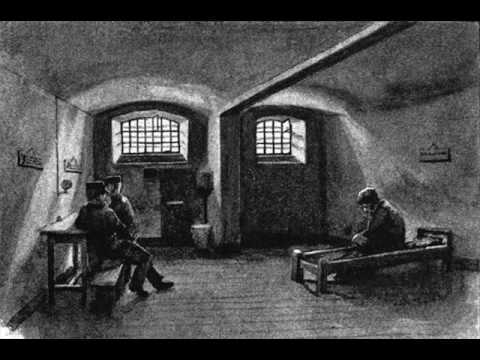 They will be welcomed with installations by artists, readings by poets and writers – including De Profundis, the bitterly moving letter Wilde wrote from the jail, one page at a time on the single piece of paper he was allowed each day – and offered tours into the darkest and most feared part of the compound, the underground punishment cells where the prisoners were held for days in complete darkness and silence. It has all been organised by the arts producers Artangel and the National Trust. Amazing fact: Fagburn's mum was posted there when she was training to be a probation officer. PS The current Lord Queensberrry (86) speaks.